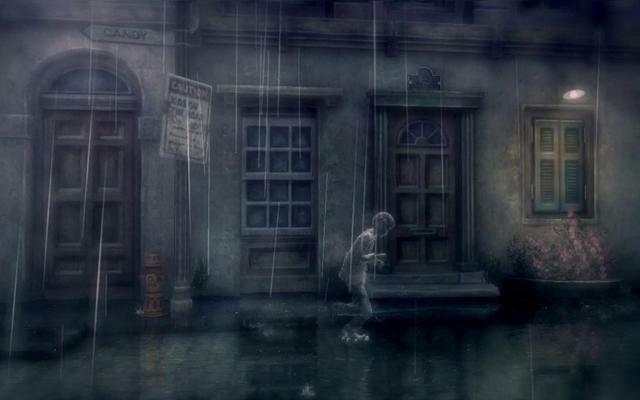 Rain was one of the more interesting titles Sony showed off last year for the PS3. You play a boy who can only be seen in the rain and must use that to your advantage around obstacles and enemies. If you want to check out some screenshots from the trailer itself, check them out here. Rain will be hitting the PSN for PS3 sometime in the fall, hopefully before the PS4 launch. Let us know what you think in the comments before or post on our Facebook or Twitter.